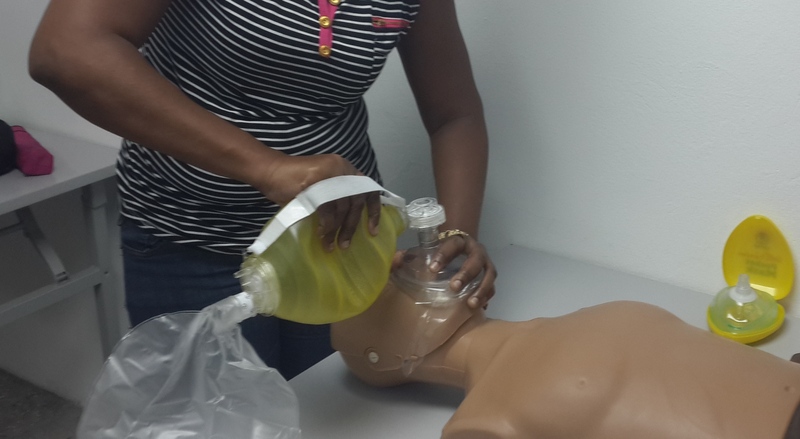 First Aid and CPR Training is one of the most rewarding training that any one can do. Not only can it benefit the individual but also any organisation. Can you imagine if someone has a seizure at the office and no one knows what to do? Or if you are at a function and someone is unresponsive - Can you assist in such a situation? First aid and CPR saves lives, particularly where there are grave injuries and it is critical that immediate action is taken. Training gives critical knowledge and confidence to effectively manage an emergency without fear or confusion. All employees who are trained become more safety aware, possibly helping bring down the number of accidents at the workplace. First aid trained personnel know exactly what’s the value of having a first aid kit, knowing how to use the contents, and the various ways to react in an emergency. In a beneficial way, it makes each employee an unofficial health and safety officer. 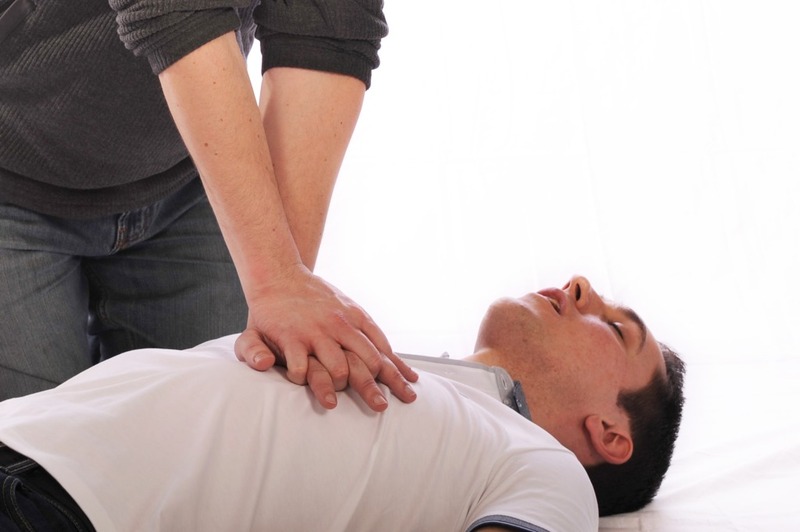 Persons who learn how to perform CPR can easily recognize a medical emergency. They are equip to handle breathing and cardiac emergencies and can act appropriately and effectively and sustain life until professional help arrives.Investing in training also invests in our society. Providing First Aid and CPR training is an important aspect for anyone who wants to safeguard their family members or employees. It will go a long way to ensuring workplace health and safety. So keep you, your family and employees safe by ensuring they learn the benefits of being First Aid certified.